You probably don’t normally associate the words “stylish” or “boutique” with hostels, but for the modern millennial traveler, a dirty dorm bunk bed isn’t going to cut it anymore. 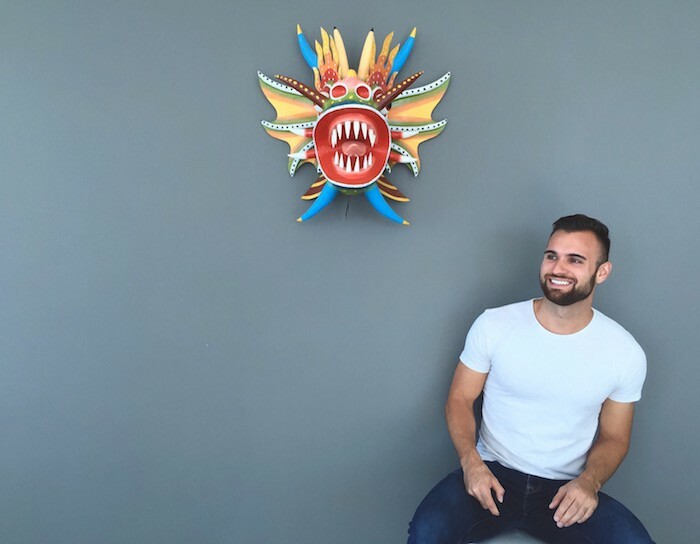 People are looking for stylish spaces that ignite creativity where they can meet other like-minded travelers, while at the same time still being affordable. Why Stay At A Hostel? Save Money: When I travel, I hardly spend any time in the room so I just don’t see the point in needing hotel amenities. Instead of paying $100/night at a hotel I can pay $10-$20 at a hostel and put the extra money towards eating out, drinking, shopping, and getting to know the city. And if you’re traveling with another person get a private room because this is often the same price / person as staying in a dorm so it’s basically the same thing as a hotel. Meet People: No need to go to the bar alone! Especially if you’re traveling solo, staying at a hostel is the best way to meet other people and form new friendships. Ratings: With accommodation websites like booking.com and hostelworld.com it really takes the guesswork out of whether you are going to experience the next hostel horror story. Browse through ratings and photos to find the perfect place for you. 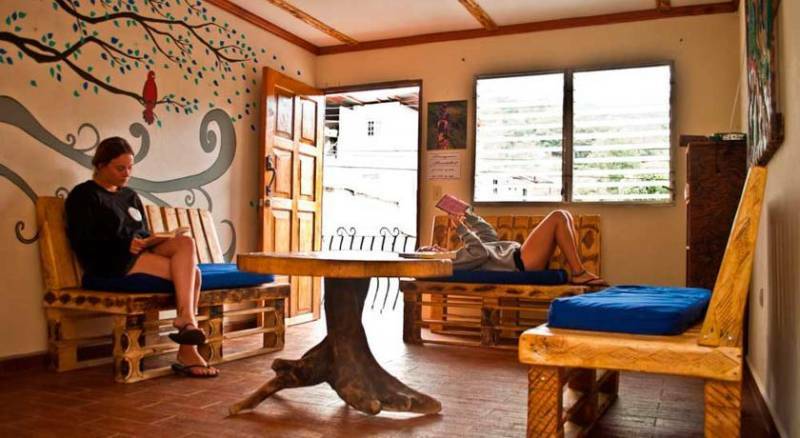 Selina is a recently opened hostel chain in Panama that has made staying in a hostel the best experience ever. 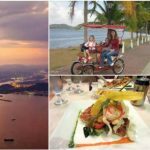 They have locations in Playa Venao, Pedasi, Bocas del Toro and Casco Viejo (coming soon) and offer transportation between locations so you can easily hop from one to the other. 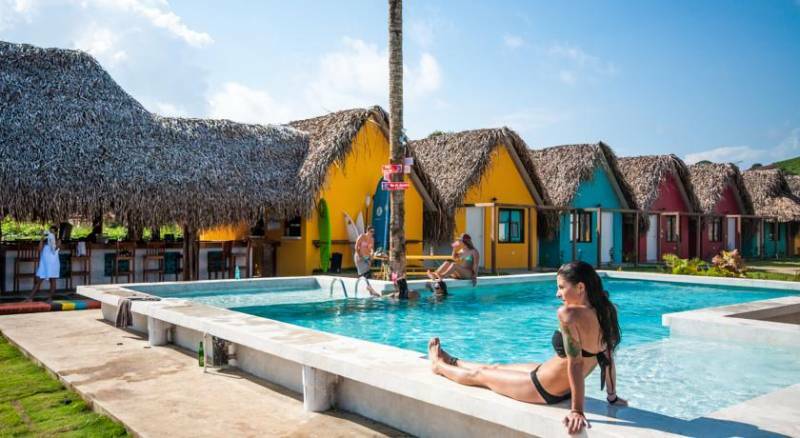 Their oceanfront location at Playa Venao has 19 unique rooms and offers a variety of activities such as surf & SUP lessons to board rentals, adventure tours, yoga classes, outdoor pool, restaurant and bar, and a thriving nightlife scene. Built in a deck above the sea, Bubba’s House offers its guests free WiFi access and a restaurant specialized in international-style dishes. The property offers stunning views of the seafront. The functional and simple rooms are bright and decorated in light colors. They feature air conditioning and the private bathrooms include free toiletries. Bubba’s House also has a bar and a snack bar, live music on Mondays, a restaurant with happy hours. Activities such as surf tours and lessons, water sports rentals are available at the property. Other facilities offered at the property include a shared lounge, a tour desk, and laundry facilities. 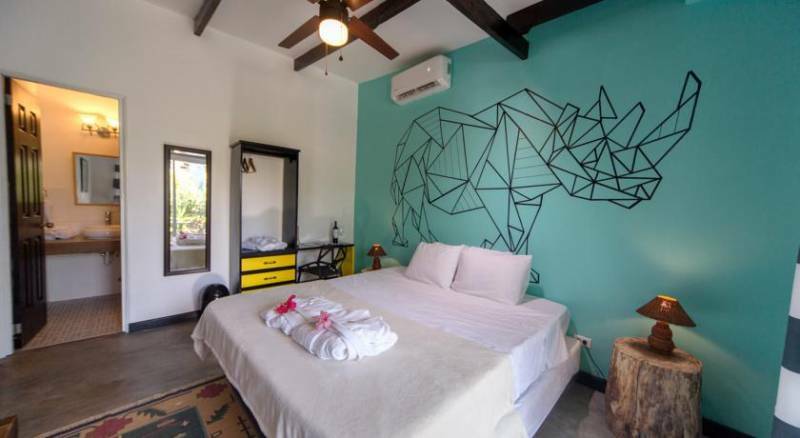 Offering a restaurant, Bodhi Hostel & Lounge is located in El Valle and features free WiFi access in all areas, a garden and barbecue facilities. There is a full kitchen with a microwave and an oven. Other facilities offered at the property include a shared lounge, a games room and a tour desk. An array of activities can be enjoyed on site or in the surroundings, including cycling, fishing and hiking. 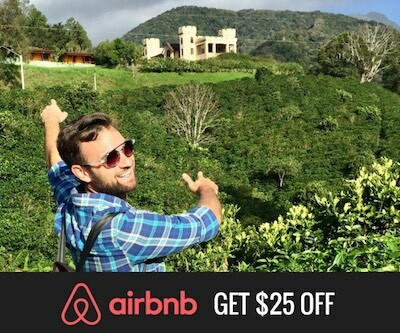 If I had to pick a favorite hostel of mine in Panama City it would be Luna’s Castle. 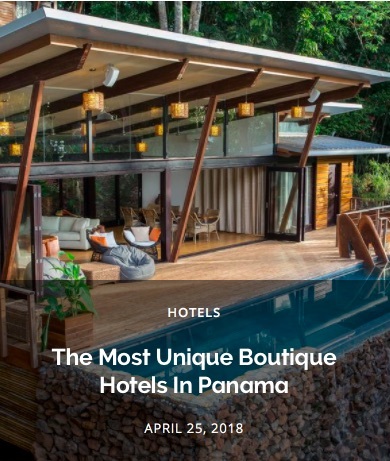 It’s located at the entrance of Casco Viejo so you’re surrounded by Panama City’s top bars and restaurants, and you have the city’s coolest underground bar located downstairs. 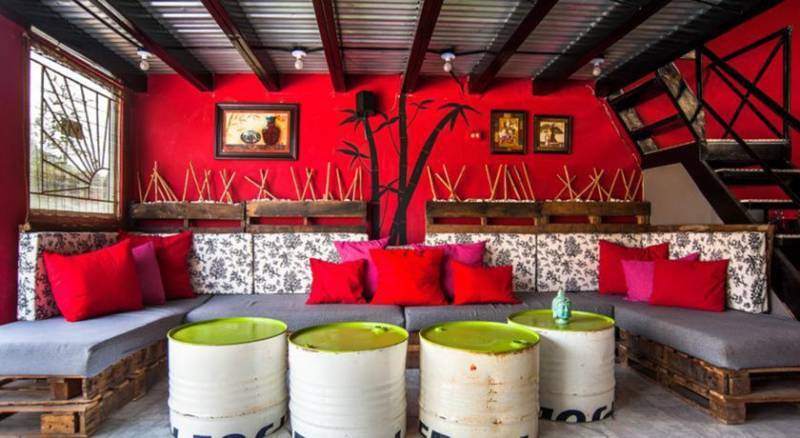 Also, one of the most popular spots to stay for backpackers so it’s great spot to meet people. 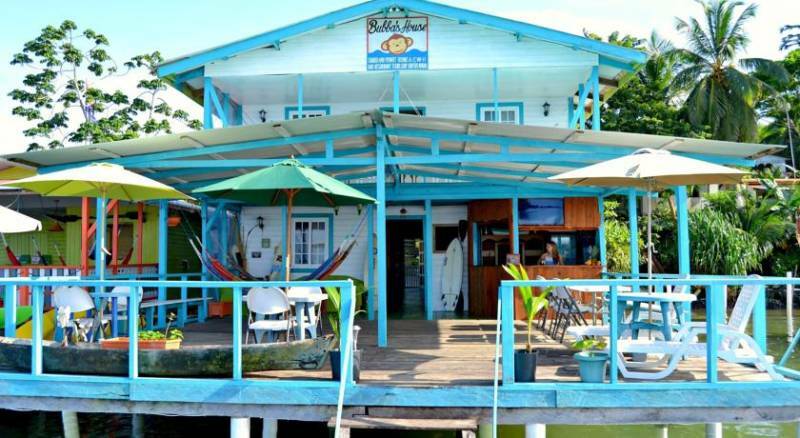 Offering a juice bar and a restaurant, Selina Hostel’s Bocas del Toro location is located in Bocas Town on Isla Colon, the main island of the Bocas del Toro archipelago. You can enjoy views of the sea from the restaurant, bar or lounge area. Selina offers beds in shared dorms with access to a communal patio, terrace and seating area. There is also a fully equipped shared kitchen. 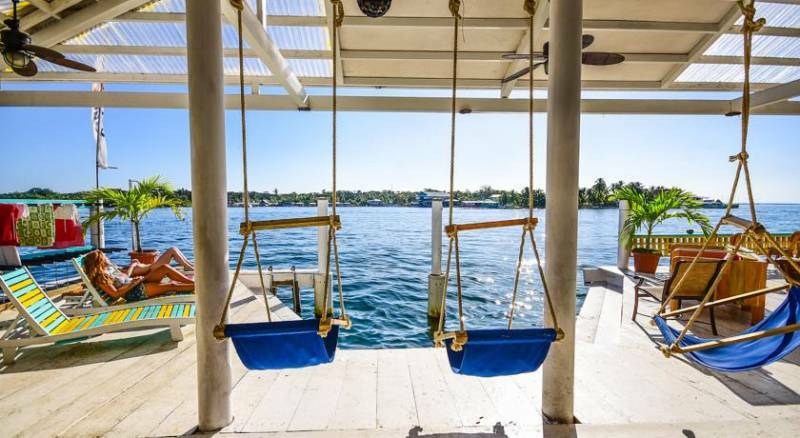 A private dock is available and guests can take day tours from there. Surfboards, SUP boards or skateboards are available for rent. 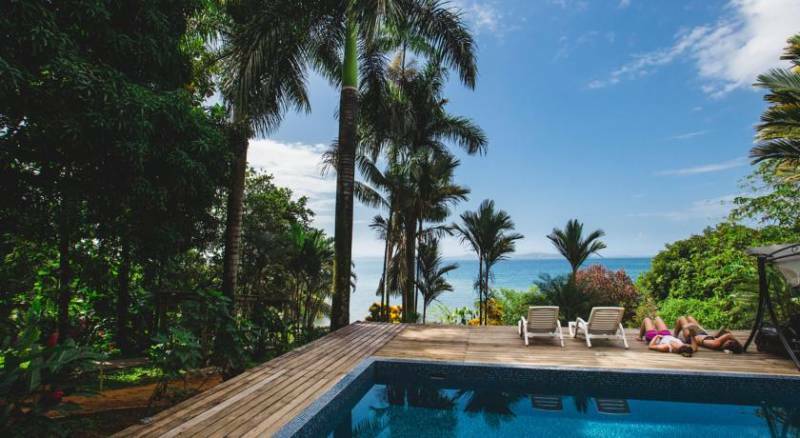 Selina’s Pedasi location is located in the tropical town of Pedasi and just a 5-minute drive from the beach. They offer free WiFi, complimentary breakfast, a bar and restaurant and an outdoor pool with gardens. 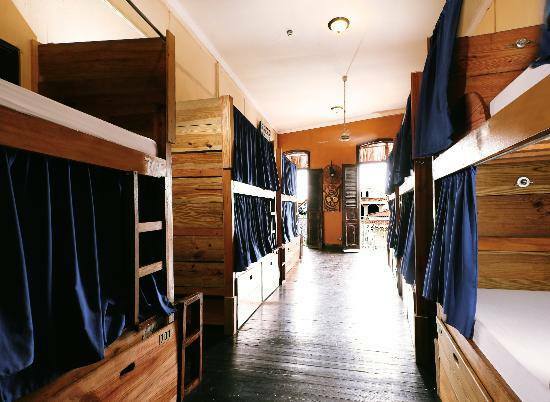 All dormitory rooms come with air conditioning, en-suite shared bathroom, and personal lockers. Featuring free WiFi and a terrace, Arte Hostal offers pet-friendly accommodation in Boquete. A terrace or patio are featured in certain rooms. Every room is equipped with a private bathroom equipped with a bath or shower. 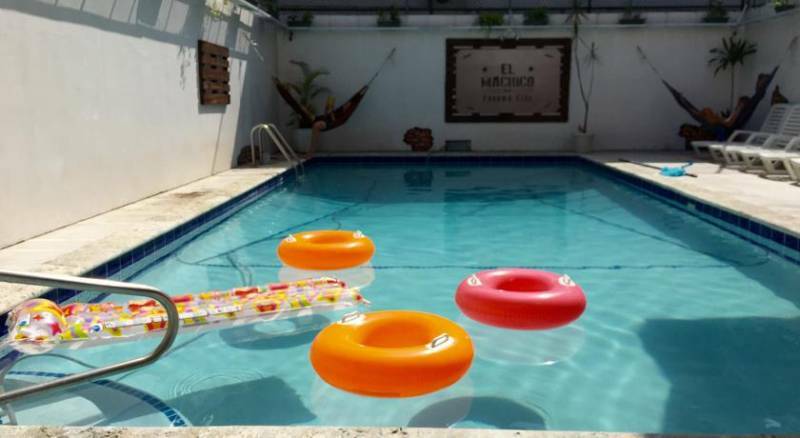 Located in the Marbella district in Panama City, El Machico Hostel boasts a swimming pool and free WiFi throughout the property. 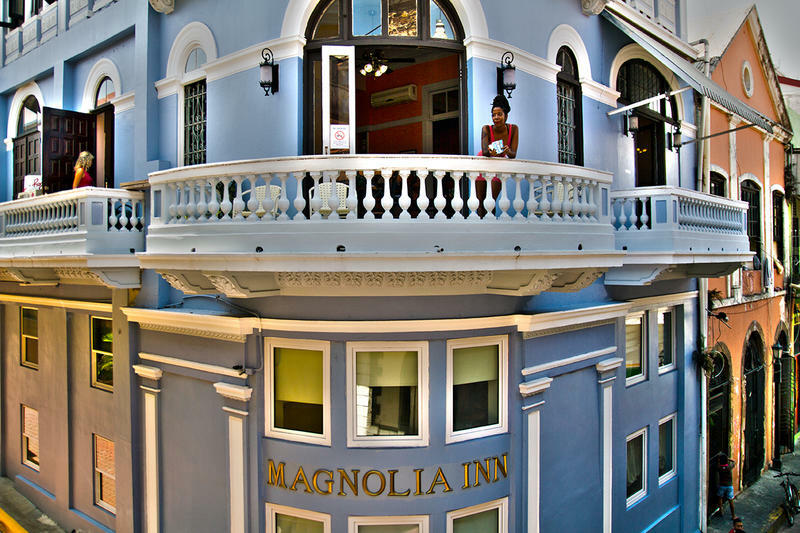 The rooms are equipped with a shared bathroom, air conditioning, hairdryer, cable TV, bed linens and PlayStation.